Fourty-four aspiring students were selected for the Crestar School of Dance scholarship programme. 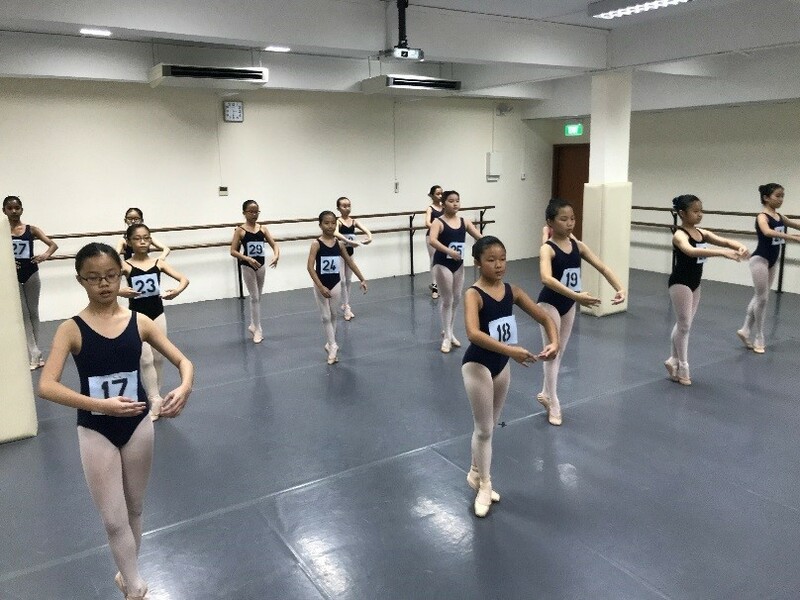 The selection audition was held at our Marine Parade studio on 5 November 2017. 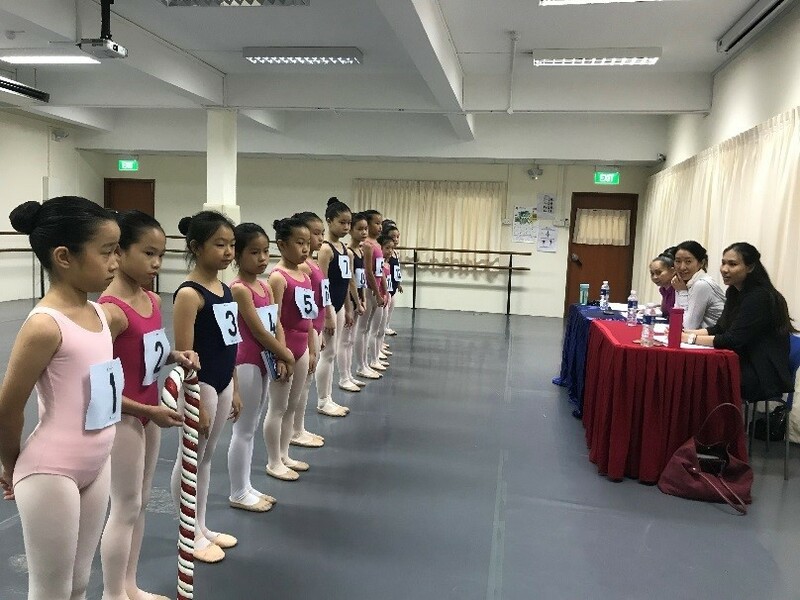 They were picked from the dance students who took part in the annual selection process. 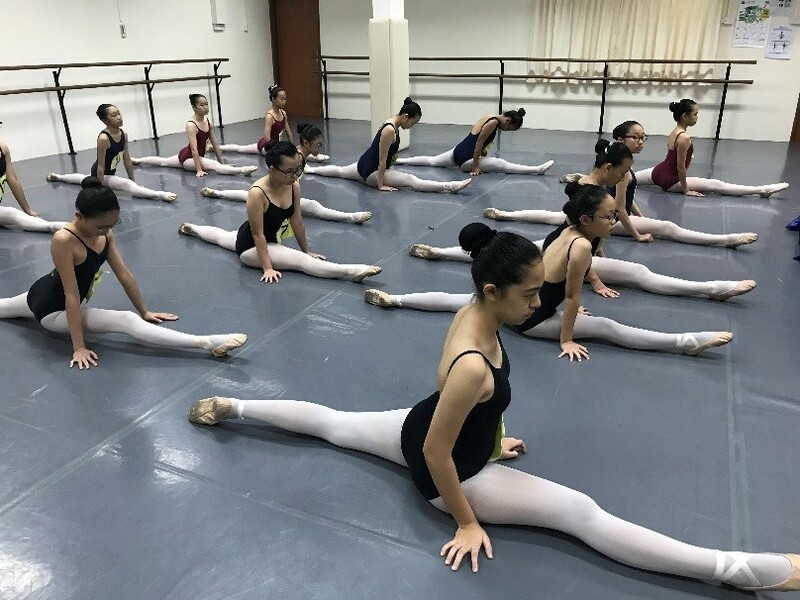 19 recipients of the 2018 Crestar Dance Scholarship had shown exceptional standard of dance ability throughout the year, and were conferred direct admission into the programme. The dance scholarship programme provides a platform for our dancers to excel as a group, share ideas, and work with various dance instructors and choreographers through the year. The selection of dancers, aged 8 to 17 years old, allows Crestar School of Dance to groom young talents from within. The programme will prepare them for local and regional competitions, as well as exclusive showcase and performance opportunities. As the participants went through the required audition criteria, they were keenly observed and scrutinised by our school’s Dance Principals. Supportive parents and family members waited anxiously outside as their children prepared for the audition. Many were seen peeping into the ballet studios, giving words of encouragement and affirmations. The selected dancers will form the main Crestar Dance Group performance ensemble that will represent the School in prestigious local and regional competitions. The Scholarship entitles the students to sponsored coaching for a year, participation in exclusive showcase opportunities, as well as sponsorship for competitions.